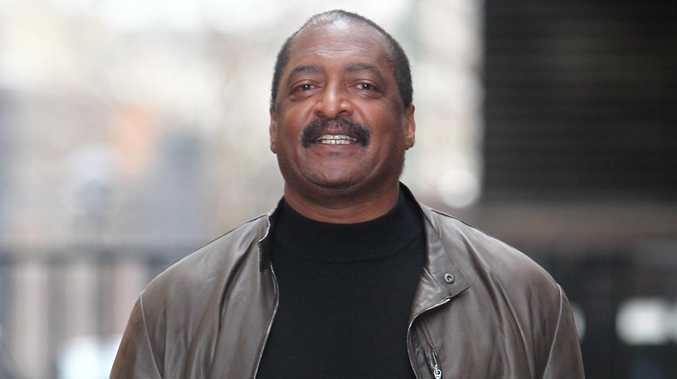 BEYONCE'S father Matthew Knowles' child support row will go to court on Friday. The showbiz patriarch is reportedly two months behind in maintenance to Alexsandra Wright, the mother of his four-year-old son Nixon - who he has never met - and so their financial row will be heard in a Los Angeles courtroom later this week, RadarOnline.com reports. Matthew - who used to manage Beyonce - was previously branded a "deadbeat dad" by Nixon's uncle after falling more than three months behind his reported $12,000-a-month payments. Jonathan Wright, Alexsandra's brother, said: "I find it kind of odd that somebody that's proven as somebody's biological father has never ever seen their son. "And when they're a wealthy individual, it's odd that they would be a deadbeat dad." In 2009, Beyonce's mother Tina filed for divorce from Matthew after he reportedly had an affair with Alexsandra, who fell pregnant and requested a paternity test.